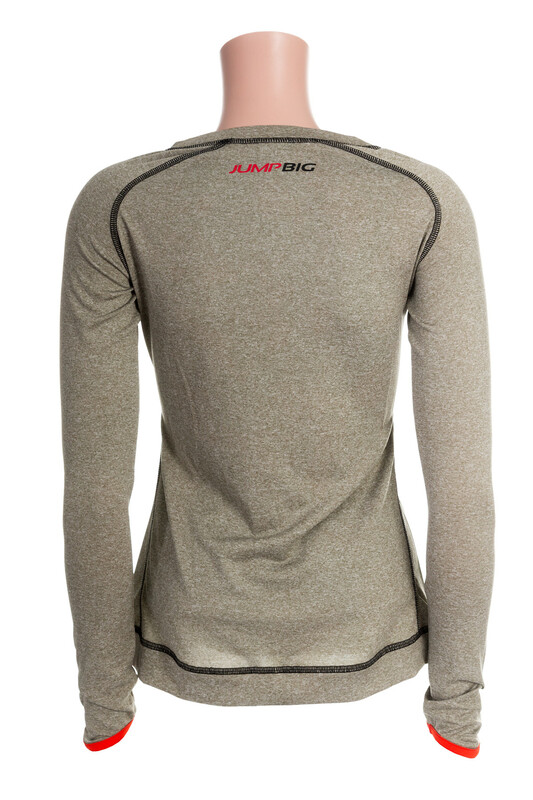 Jump big long sleeve round neck cool fit these shirts are made out of micro fiber, polyester fabric that absorbs sweat off the body and onto the fabric surface, where it evaporates. 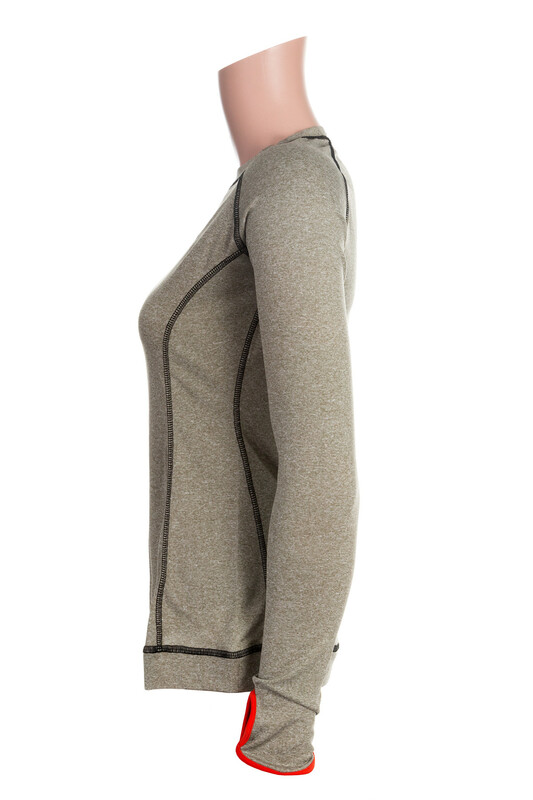 As a result, cool-fit keeps athletes dry and cool. 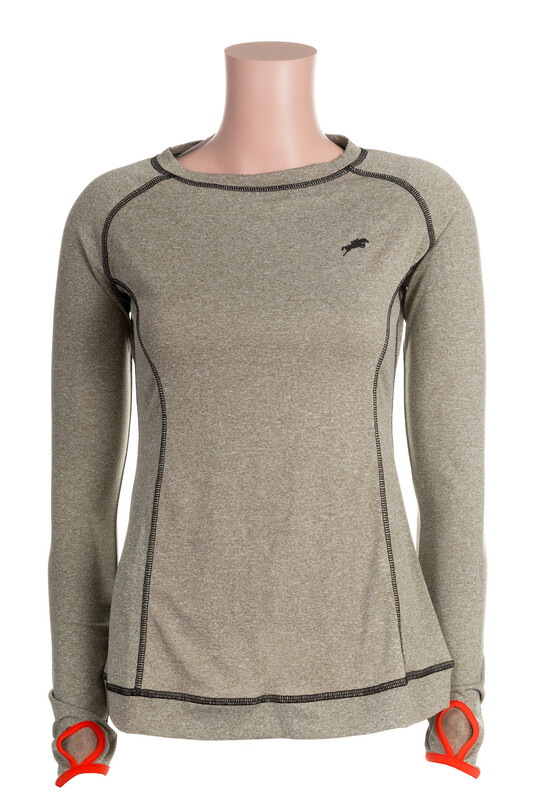 A sleek look and super comfortable fabric makes this shirt a must have for your wardrobe.